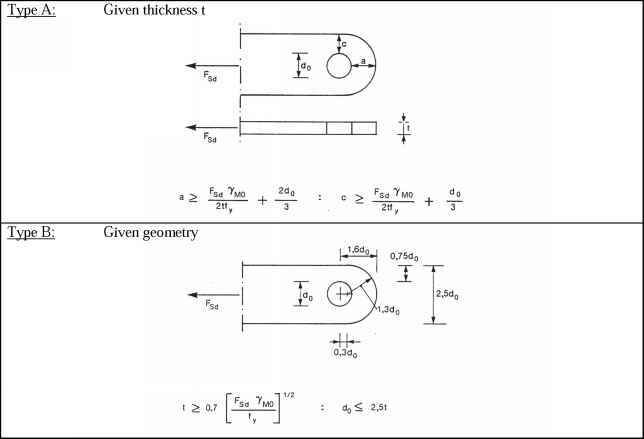 (1) In each relevant plane of a multiplanar joint, the design criteria given in 7.4.2 should be satisfied using the reduced design resistances obtained from 7.4.3(2). (2) The design resistances for each relevant plane of a multiplanar joint should be determined by applying the appropriate reduction factor p given in Table 7.7 to the resistance of the corresponding uniplanar joint calculated according to 7.4.2 by using the appropriate chord force for Xp . Member 1 may be either tension or compression.